Azerbaijan announces manat rate for Aug. 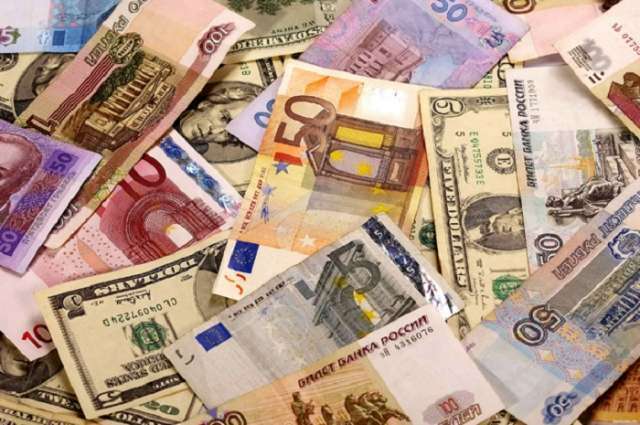 The official exchange rate of Azerbaijan’s national currency, the manat, against the US dollar was set at 1.7 AZN/USD for Aug. 14, the Central Bank of Azerbaijan (CBA) said Aug. 13. Thus, the AZN/USD rate remained unchanged compared to the rate on Aug. 13.